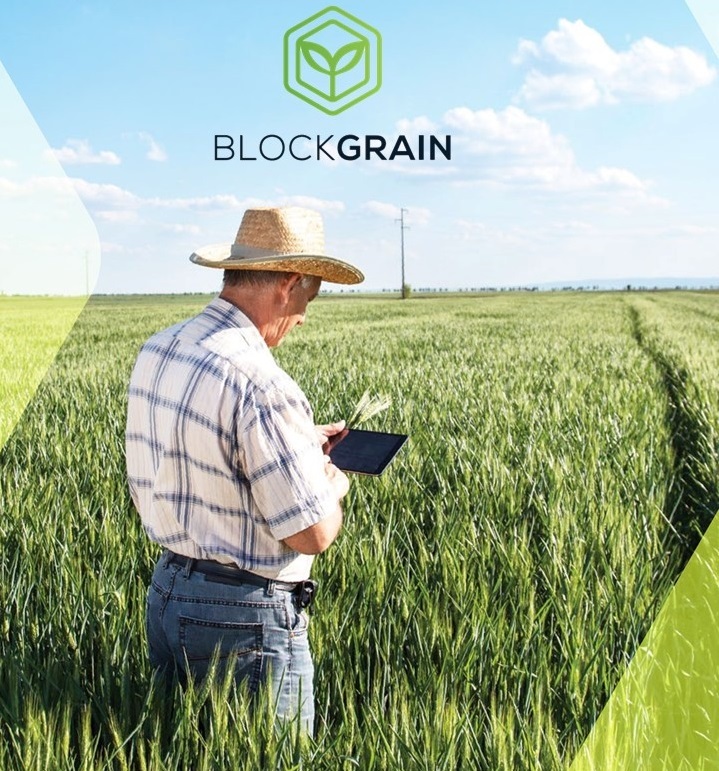 May 31st BLOCKGRAIN – Another ICO wonder from the land down under. Blockgrain is going to be a good ICO coming from the Land Down Under. Australia already had a very successful ICO which was the Power Ledger and it is still going strong. I believe Blockgrain will be another successful story. Jun 3rd How Much Web Space and Bandwidth Do I Need? Our web page webcoophost is undergoing a facelift. In a few weeks we will be launching the new look.